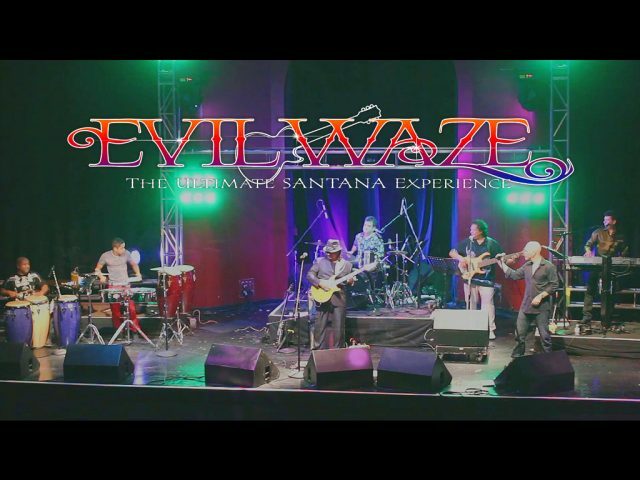 Evil Waze can be considered an ultimate Santana Tribute Experience. 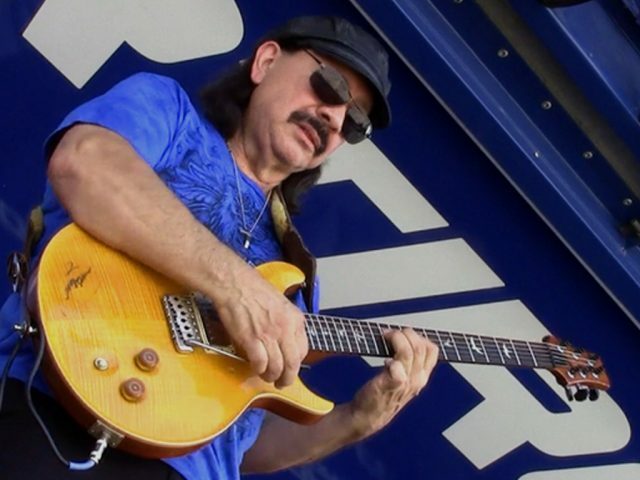 Featuring the amazing Mike Torres on guitar, the band also includes some of the finest musicians from Mexico, Puerto Rico and Cuba. 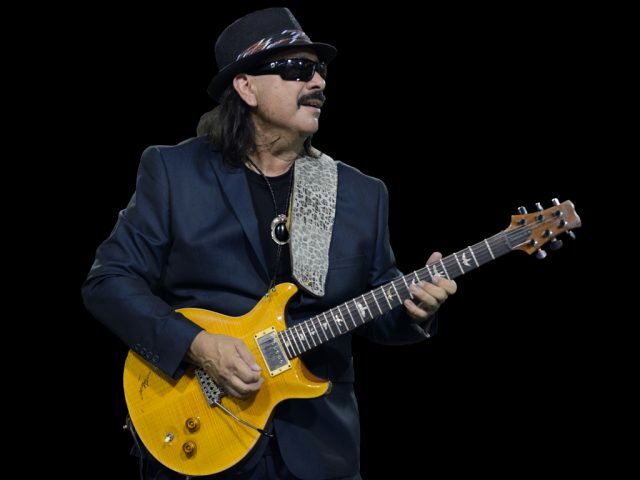 Mike Torres resides in Phoenix, Arizona and not only sounds strikingly similar to Santana but is a mirror image of the guitar legend as well. 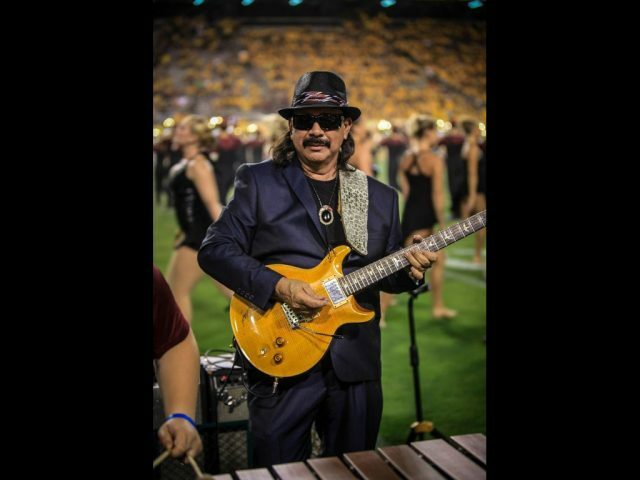 At the young age of seven years old, Mike learned how to play the guitar from his father, and he has spent the last last five decades enjoying it and mastering it. 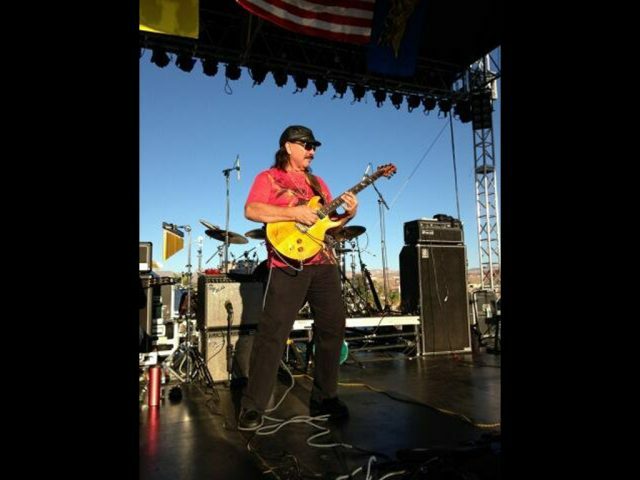 Mike has performed over the years with stars as Michael McDonald, Al DiMeola, and Spyro Gyra. 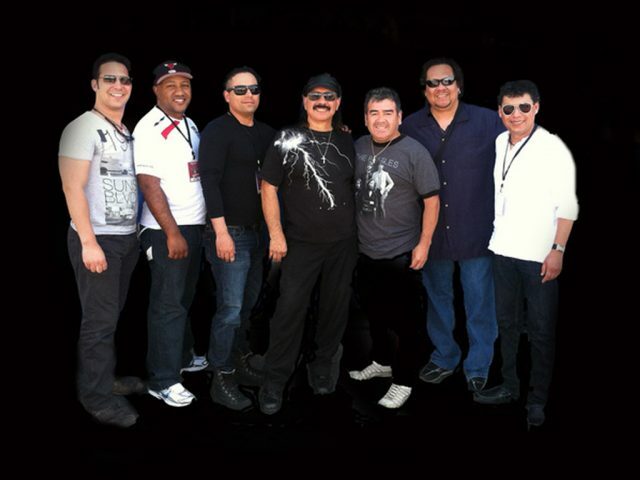 Based in Las Vegas, Nevada, Evil Waze band members include: Mike Torres, Lanny Counts, Eric Sean Smearman, Angel Serrano, Yanel Yanes, Javier Linares, Armando Flores, and Benny Madrid. 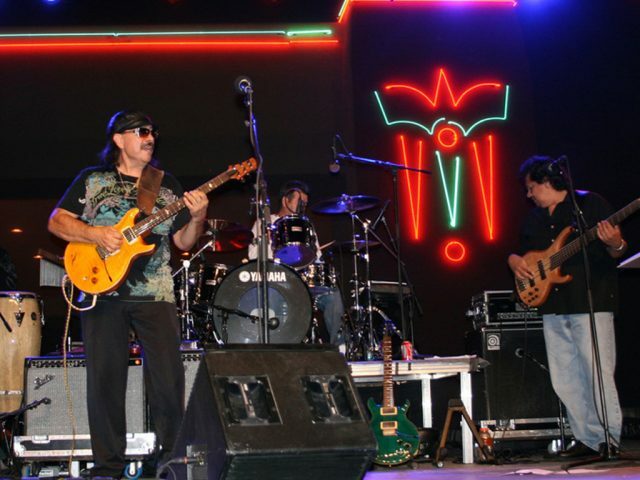 They bring the multi-layered and multi-cultural approach to the great Santana hits like “Evil Ways”, “Oye Como Va”, “Black Magic Woman”, “Europa”, and other favorite tunes. Evil Waze has performed stunning shows at casinos, large theaters, outdoor festivals, special events, football games, and more. 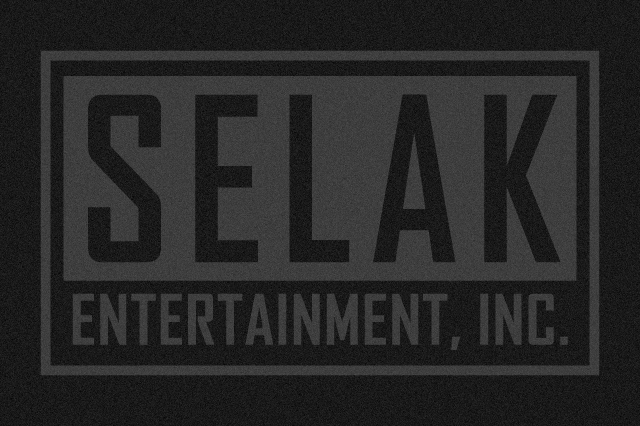 They are perfect for for intimate events as well as big concerts. The combined styles of these professional musicians pleases audiences of all kinds and all ages.